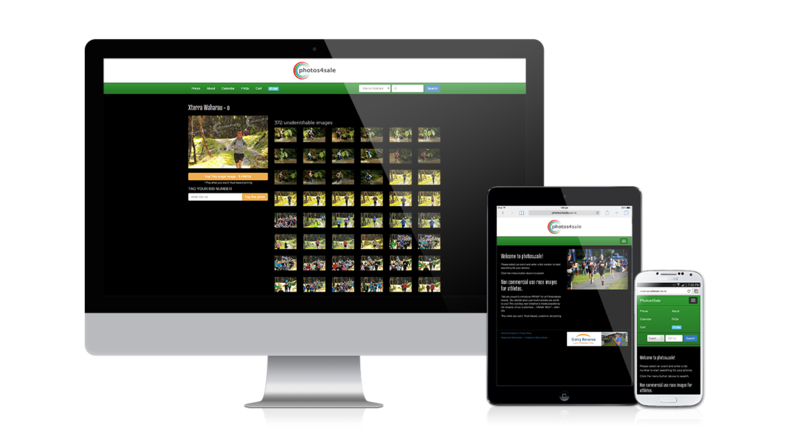 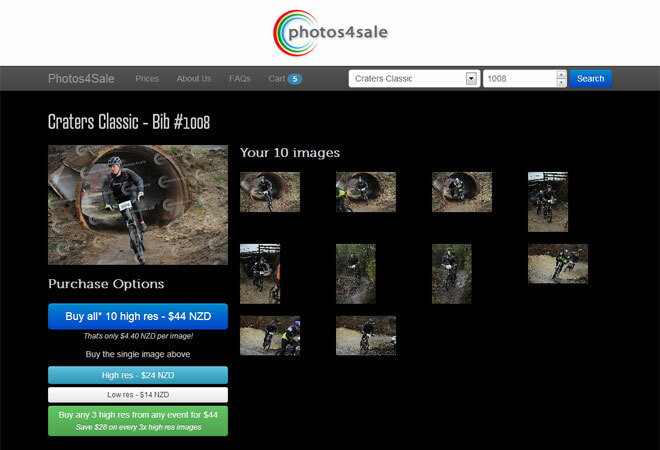 Photos4Sale is the home of Sports Event Photography within New Zealand. 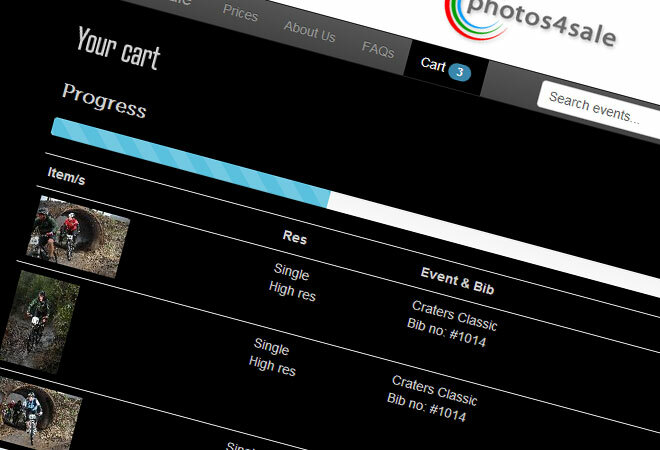 The owners of Photos4Sale were having problems with their dated custom built website. 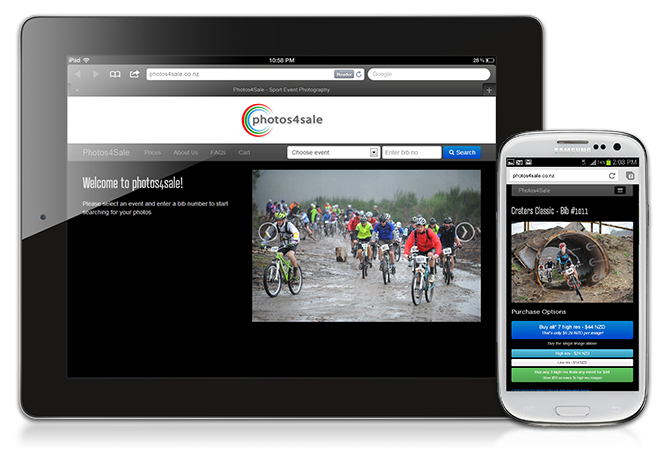 The user experience was clunky and there was intermittent problems with the payment gateway resulting in loss of sales. 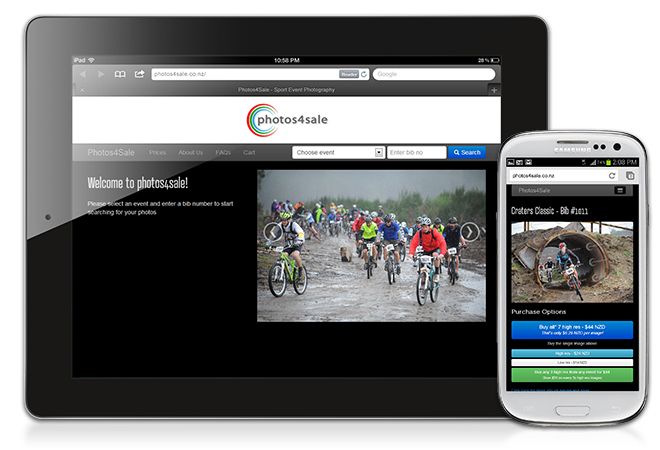 Utilising the existing database and core admin functionality we set about building a streamlined, responsive user experience to help increase sales.